Once in a while I get out of my mystery-suspense-detective mode and switch to something a little more literary. 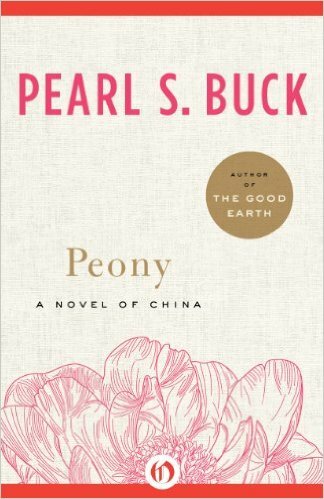 Peony by Pearl S. Buck popped up in recommended reading on my library page and I decided to give it a go. So glad I did. Peony is set in Kaifeng, China, in the 1850s. My first surprise was that the prologue pointed out that while the story was fiction, there actually were colonies of Jews that had settled in China after fleeing persecution in their own land. Peony is actually a bond servant (read slave) in the household of some very wealthy Jews who make their living by bringing foreign goods into China for sale and trade. As the story progresses you are introduced the the conflict of trying to keep true to their religion and yet blend with the Chinese culture. Peony is sort of caught in the middle and we see the conflicts of culture and religion through her eyes. She is attracted to the son in the home with whom she has known since they were both children growing up together. 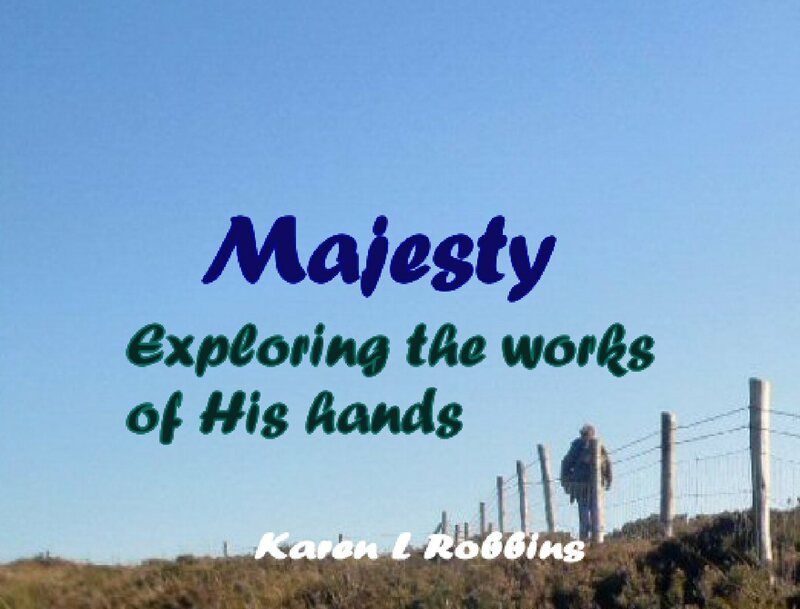 Her love for him is as pure as it can be despite her deep desire to be his wife or concubine. And when David discovers his feelings for her the love conflict deepens. 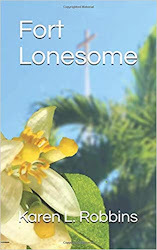 It is an amazing story told by an author who has a sensitivity for the culture of China since she spent so many years there. It's a great book for the road and a lot of food for thought.